You just got your shiny new iPhone X. It’s the phone of the future, today! You got it all set up and even picked up a few new iPhone X-optimized games. Now it’s time to take your iPhone X mastery to the next level. These tips will help you work through some of the interface quirks and point out features about which you may not have known. Unfortunately, there’s no setting to show the battery percentage in the status bar. 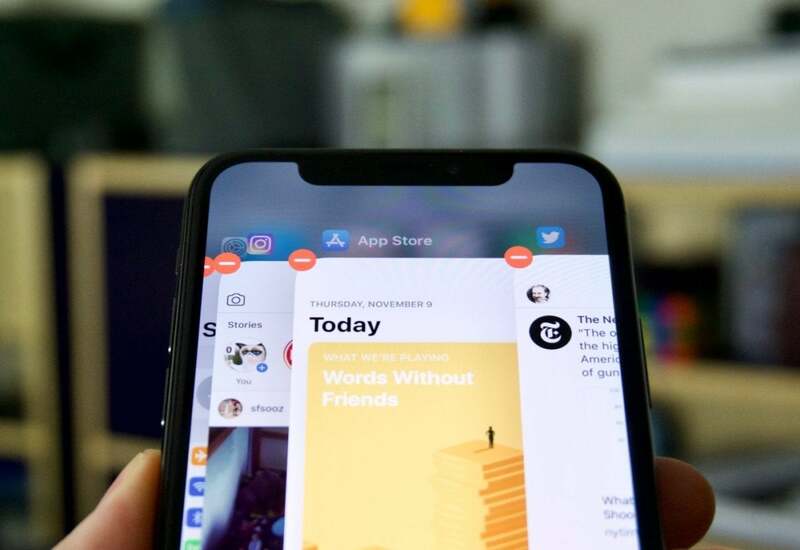 Now that it’s split into the left and right side of the notch, there just isn’t room. The quickest way to show your remaining battery percentage is to look at Control Center. Just swipe down from the upper-right side of the notch. The easiest way to see your battery percentage is, unfortunatley, to show the Control Center. 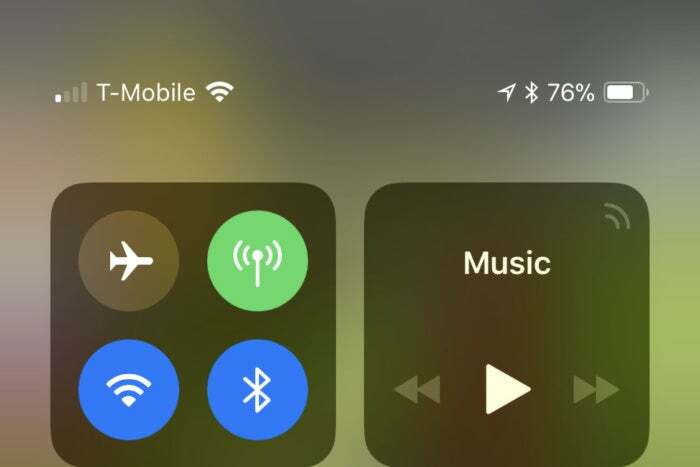 Hopefully, a future iOS update will allow you to tap on the status bar to show battery percentage, Do Not Disturb status, and other useful info. Lucky for you, we have a quick, simple guide to all the most common new gestures and commands. A quick up-and-over motion brings up the app switcher in a split second. Officially, one brings up the app switcher by dragging up from the bottom of the screen and pausing for a second, until all the app cards show up. But you can speed this up a bit. For starters, you don’t always have to wait for all the cards to show up—just a brief pause will do it. You might find the easiest way to pop those app cards into view is to quickly swipe up and over to the side (in either direction), sort of like an upside-down “L” shape. You can do this very quickly and it makes the app cards pop right up. You don’t have to swipe up very far, either. Really, any upward swipe will work as long as your finger remains on the screen when it stops its upward momentum. Experiment a little bit and you’ll find that you can get the app switcher to show up very quickly. On other iPhones, you force-close apps by bring up the app switcher, finding the app you want to close, then swiping upward on its app card. If you do this on the iPhone X, it will simply return you to the home screen without closing the app. Closing apps works a bit differently on iPhone X. You need to bring up the app switcher (see the previous tip), then press and hold anywhere on the stack of app cards. Then you can swipe up on an app to close it, or you can tap the little red circle close button in the upper left of each card. 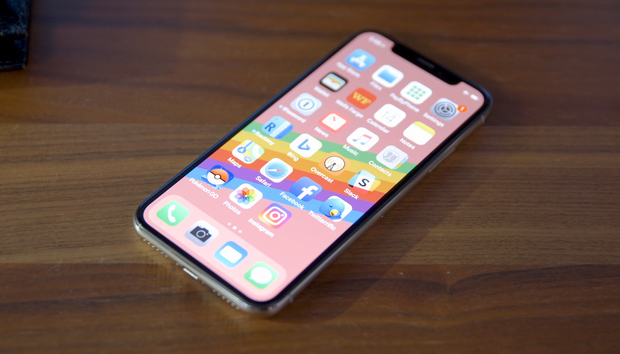 Face ID is pretty fast, but can be a little slower than Touch ID in some circumstances, like unlocking your phone after taking it out of your pocket or bag. You can speed this up a little, though, with the right settings and habits. First, make sure that “Raise to wake” is enabled. You’ll find the toggle in Settings > Display & Brightness. This will prevent you from having to tap on the screen to wake it up before swiping to unlock, unless you’re unlocking your phone while it rests on a desk or in a dock. Next, get used to swiping up on the screen before you have it facing you. If you swipe upward before Face ID can see your face, the phone will simply wait for Face ID to authenticate and then pop right to your home screen. So swiping up on your phone while you raise it to look at the screen will get animation going, and you’ll be at your home screen as soon as your face gets in view. 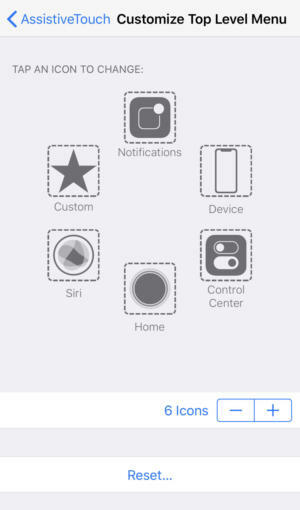 In Settings > Face ID & Passcode, you’ll find a toggle called “Require Attention for Face ID.” If you disable this, Face ID can authenticate you even if your eyes aren’t looking right at the phone. This is a bit less secure, but it can speed things up a bit, and may be helpful if you find that your sunglasses don’t work with Face ID very well. Sometimes, Face ID will not recognize you. Maybe the lighting is weird, or you’re holding your phone at a funny angle, or you’ve done something to significantly change the way your face looks. That’s okay, Face ID will continually learn what you look like and improve its accuracy, but only if you let it. When Face ID doesn’t recognize you, the phone will prompt you for your passcode. It’s tempting to press Cancel and try again, but you shouldn’t. Just enter your passcode. This will tell your iPhone “yes, I was the person you were trying to identify” and it will take that failed attempt as new data to incorporate into its biometric model of your face. Over time, this will help Face ID recognize you more accurately, more often. Animoji are limited to only ten seconds, but if you want to record something longer, use the screen recording capability and then edit out all the iPhone interface in the editing app of your choice. Be sure to Force-touch the recording button in Control Center and enable microphone recording, or nobody will hear you! Animoji can be stickers! Just make a face and drag it up into your messages. 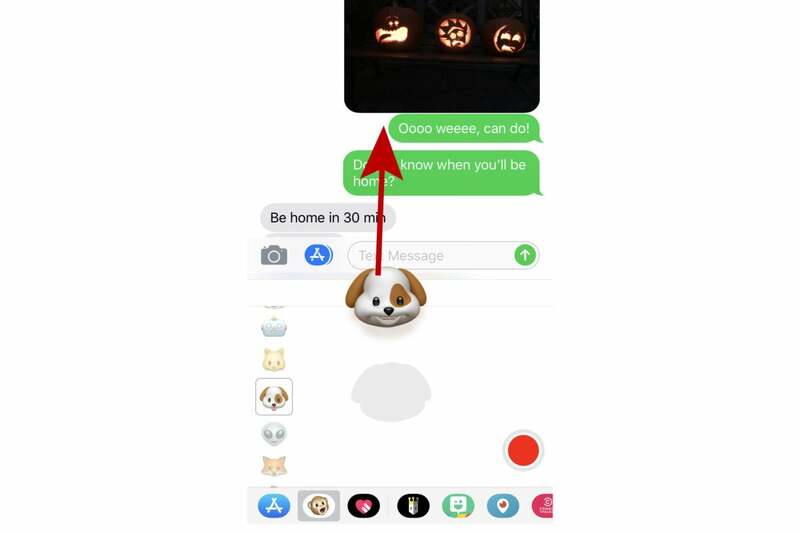 It’s not obvious, but you can use Animoji as a sticker in iMessages, too. Just bring up the Animoji interface as usual, but instead of recording, make the face you want to use for your sticker and then drag the Animoji character right up into your conversation. For more Animoji tips, check out our Animoji FAQ. 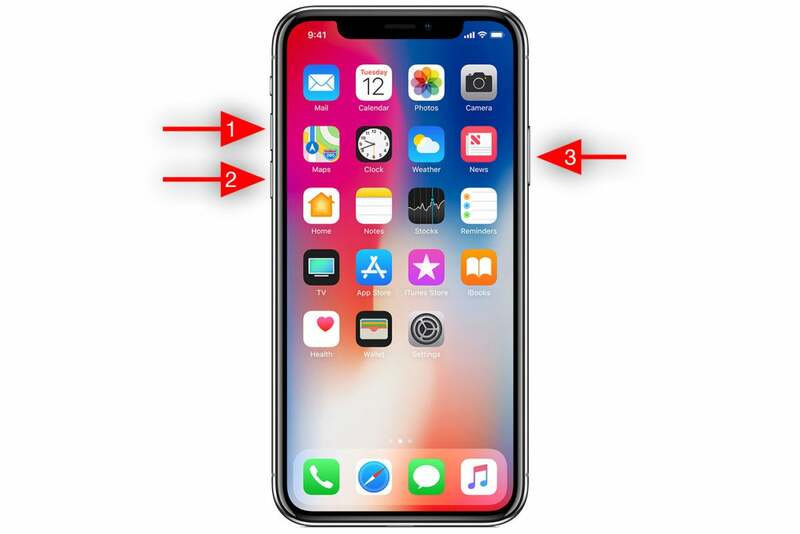 The extra-tall display on the iPhone X makes it even harder to reach up to the top with your thumb. And now that Control Center is there, you may have to do it more often. The easiest solution is to enable Reachability, which shifts the entire screen downward so you can easily reach the top. Reachability can make that tall screen a little easier to manage, but it’s off by default. You’ll find the toggle in Settings > General > Accessibility. If you want to quickly switch between open apps, just swipe left or right on the little Home indicator at the bottom of the screen. No need to swipe up first at all. You can swipe back and forth through all your open apps this way, making it much more useful than the old “double tap the Home button to switch to the last app you used” command. If you just gotta have your Home button back, you can create a virtual one using Assistive Touch. Well, sort of—it’s a hack but it works. Creating a virtual home button is pretty easy to do, but might create as many problems as it solves. Head to Settings > General > Accessibility > AssistiveTouch. Once you’re in this deep settings sub-menu you’ll have to toggle AssistiveTouch on and select Customize Top Level Menu. You’ll notice it is set to 6 icons by default, so press the minus sign until it’s down to one. 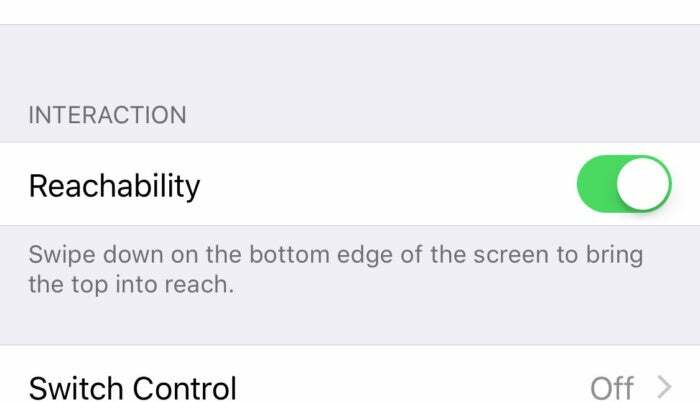 Back in the AssistiveTouch menu, you may want to lower the Idle Opacity setting, so your virtual home button will be easier to see through if it blocks an important part of the screen. Just drag your virtual home button to the center of the bottom of your phone, or really anywhere else you’d like it to go. The 5W adapter that comes in the box with your iPhone X (and every other iPhone) is sooo sloooow. Your phone can charge much faster! Apple sells a 29W USB-C adapter and USB-C Lightning cable that will fast-charge your iPhone X using USB Power Delivery. But that’s an expensive solution: $49 for the charger and $25 for the cable. Instead, buy the 12W USB power adapter (or use the one that came with your iPad). It’s only $19, and it gives you most of the benefit when charging your iPhone. It way faster than the included adapter, and the expensive USB-C adapter only charges you up 10-15 minutes faster. We have full testing results of several power adapters with several iPhones here. If your iPhone X becomes totally unresponsive, you can try forcing a hard restart. Quickly press and release Volume Up, then Volume Down, then press and hold the Side button. Remember, do not hold down either of the volume buttons, but do hold the Side button. After holding it for about 10-15 seconds, you’ll see the Apple logo, and you can let go. If your iPhone X becomes completely unresponsive, try a hard restart. 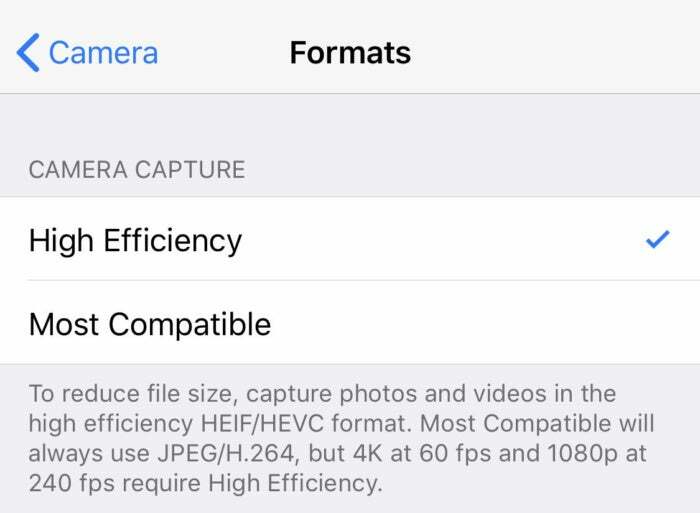 By default, the iPhone X stores photos using a new image format called HEIF (High-Efficiency Image Format). When you use the Share a photo on social media or send it in an email, your phone will convert them to the more compatible JPG file format, but this isn’t always bulletproof. If you find some situation where your images are incompatible with whatever app you’re using, you can force your phone to save new images in the JPG format. Most Compatible will save your images and videos as JPG and H.264, but they’ll use up about double the storage space. This won’t convert any existing images, but new images will be saved in JPG so they’ll work with everything. With video, the situation is similar: the iPhone X will save in HEVC (High-Efficiency Video Codec) instead of H.264. Changing that camera setting forces your phone to use the older format. The new formats are about half the size of the old formats, so your new photos and videos will take up a lot more space, but at least you’ll have solved your incompatibility problem. Because of the huge space savings with HEIF/HEVC, we suggest you don’t change this setting until you actually run into an image incompatibility problem. This is really an iOS 11 issue, not just an iPhone X issue, but it’s worth acknowledging all the same. Auto-brightness used to be a toggle in the Display & Brightness settings menu, but it appears to have been removed in iOS 11. In fact, it’s still there, it’s just much harder to find. You’ll have to go to Settings > General > Accessibility > Display Accommodations to find the toggle switch. The Auto-brightness toggle still exists, it’s just much harder to find now. Auto-brightness on iPhone takes the brightness level you set and tries to maintain the same “apparent” brightness my making the screen brighter if you’re in bright daylight or dimmer if you’re in a dark indoor room. 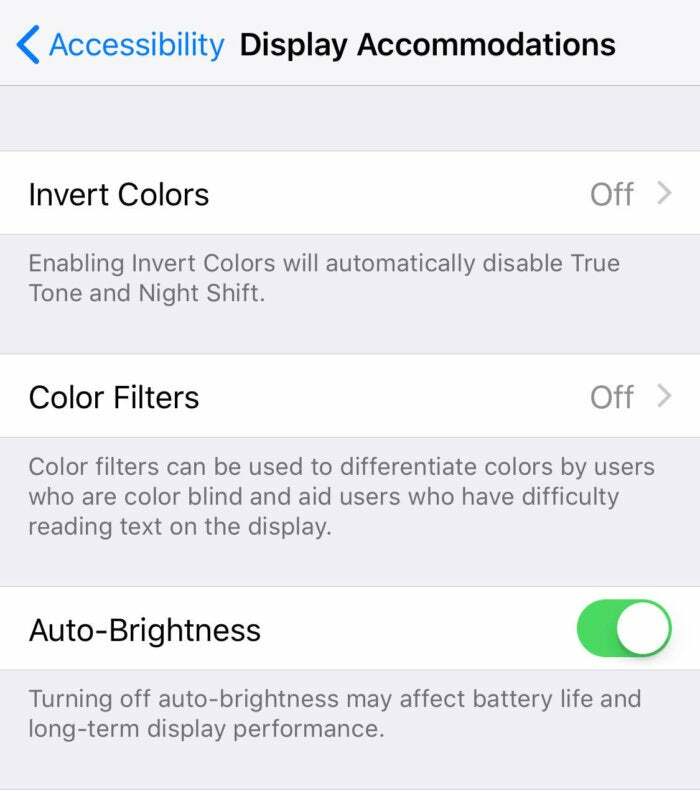 In other words, the brightness slider is your way of telling the phone “this is how bright I like my screen in my current environment” and auto-brightness is your phone’s way of trying to keep that relative level in all lighting conditions. For most users, having auto-brightness enabled should improve battery life, but those who set their brightness very low and keep it there might be better off with it disabled.